Many departments also told HBR Consulting they have added in-house lawyers and other legal staff. Law departments bulked up staff numbers this past year, while total legal spending began to stabilize, according to a new survey. Stephanie Forshee is based in New York. She covers retail, fintech and in-house legal departments. In a new book, What Millennial Lawyers Want: A Bridge from the Past to the Future of Law Practice (Wolters Kluwer/Aspen Publications, 2018), I explore the new generation of lawyers, their importance to law practice today, and their link to practitioners of the past. One thing is undisputable from my research. Millennial lawyers view the world differently than recent past generations of lawyers, and they have different expectations. 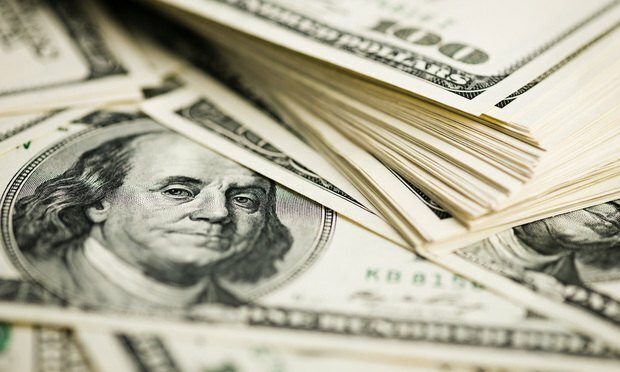 A new survey from ALM Legal Intelligence looked at how much in-house lawyers are making at a variety of legal department roles.